In this book Stefan Paas offers thoughtful analysis of reasons and motives for missionary church planting in Europe, and he explores successful and unsuccessful strategies in that post-Christian secularised context. Drawing in part on his own involvement with planting two churches in the Netherlands, Paas explores confessional motives, growth motives, and innovation motives for church planting in Europe, tracing them back to different traditions and reflecting on them from theological and empirical perspectives. He presents examples from the European context and offers sound advice for improving existing missional practices. Paas also draws out lessons for North America in a chapter coauthored with Darrell Guder and John Franke. Finally, Paas weaves together the various threads in the book with a theological defense of church planting. Presenting new research as it does, this critical missiological perspective will add significantly to a fuller understanding of church planting in our contemporary context. Darrell Guder --Princeton Theological Seminary -Amid the vast and growing literature addressing the end of Western Christendom and its implications for the Christian movement, Stefan Paas's critical analysis sets the standard for the debate. This is a major contribution to missional theology and practice--on both sides of the North Atlantic!- Allan M. Barth --Redeemer City to City -Paas exposes the poor research behind much of the accepted thinking about planting new churches in the European context, while painting the backdrop of a Europe that is not only post-Christendom but by and large post-Christian. 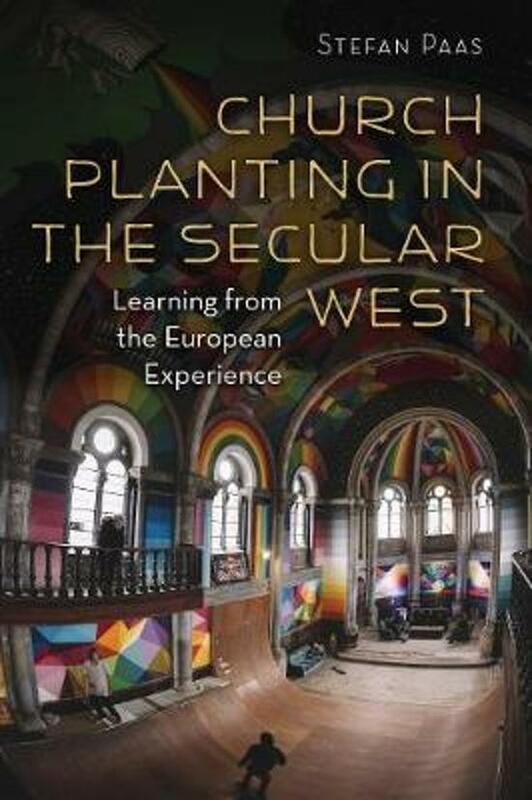 If you are afraid of examining the assumptions you may have made about planting churches in Europe, do not read this book!- John R. Franke --from the foreword -This is one of the most engaging, stimulating, and well-researched books on church planting to have been published in recent years. . . . I look forward with great anticipation to seeing the impact it will have on the practices of church planting in North America as well as in Western Europe among those who are committed to the Christian renewal and re-evangelization of the West.- Darrell Guder Princeton Theological Seminary Amid the vast and growing literature addressing the end of Western Christendom and its implications for the Christian movement, Stefan Paas's critical analysis sets the standard for the debate. This is a major contribution to missional theology and practice on both sides of the North Atlantic! Allan M. Barth Redeemer City to City Paas exposes the poor research behind much of the accepted thinking about planting new churches in the European context, while painting the backdrop of a Europe that is not only post-Christendom but by and large post-Christian. 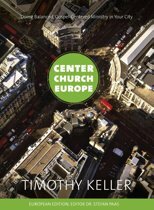 If you are afraid of examining the assumptions you may have made about planting churches in Europe, do not read this book! John R. Franke from the foreword This is one of the most engaging, stimulating, and well-researched books on church planting to have been published in recent years. . . . I look forward with great anticipation to seeing the impact it will have on the practices of church planting in North America as well as in Western Europe among those who are committed to the Christian renewal and re-evangelization of the West. Helder en vlot geschreven. Paas behandelt het onderwerp vernieuwingsplek (pioneersplek) deskundig en onvooringenomen.